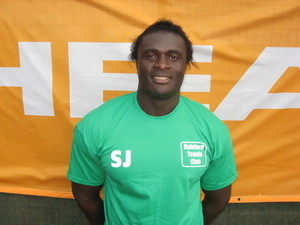 Samuel Jalloh will be leaving his role as Head Coach at Rainford Tennis Club at the end of February. Sam has resigned from his role to pursue further opportunities in tennis coaching away from the Club. Rainford Tennis Club would like to thank Sam for his contribution since 2009 and wish him every success for the future.